Canceled 'Magic City' being made into movie with original cast, plus Bill Murray - trendistic.com: ever tried. ever failed. no matter. try again. fail again. fail better. 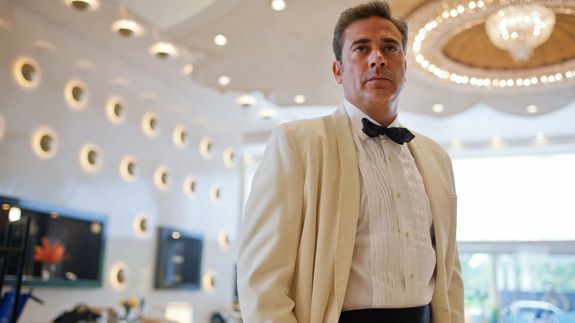 Starz’s Magic City is coming back — as a movie.